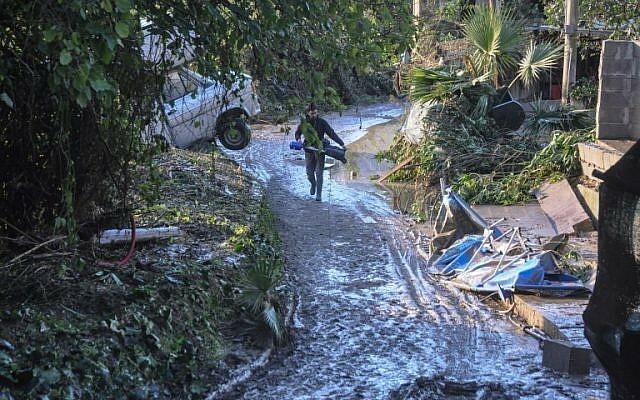 ROME, Italy (AFP) — Floods have killed 12 people on the southern Italian island of Sicily, nine of them from the same family, rescue services said Sunday, raising the week’s toll across Italy past 30. 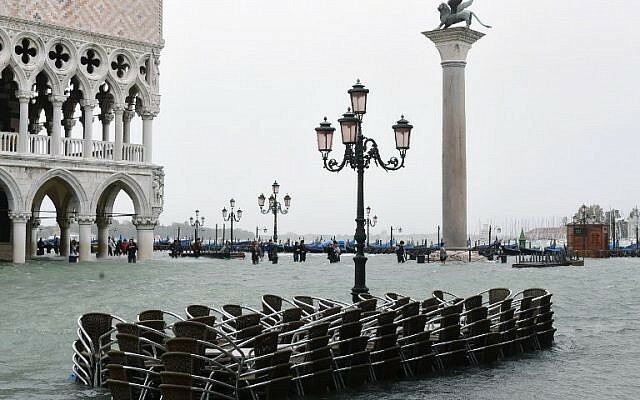 “It is an immense tragedy,” the local mayor said Sunday. In a separate incident, a 44-year-old man was found dead in his car near Vicari, also in the Palermo region. A passenger in the car is missing. 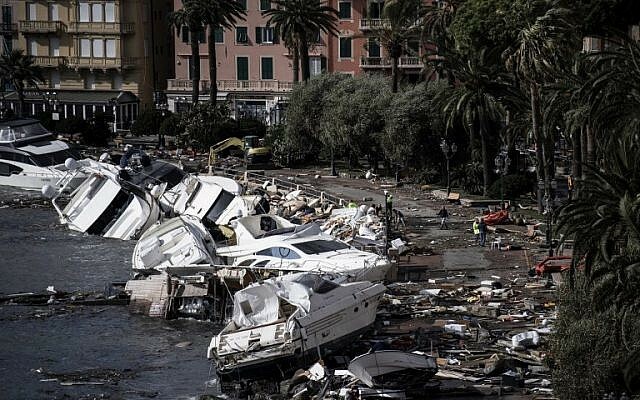 Italy’s Interior Minister Matteo Salvini described the devastated territory and posted photos in a tweet Sunday after flying over the Alpine town of Belluno. 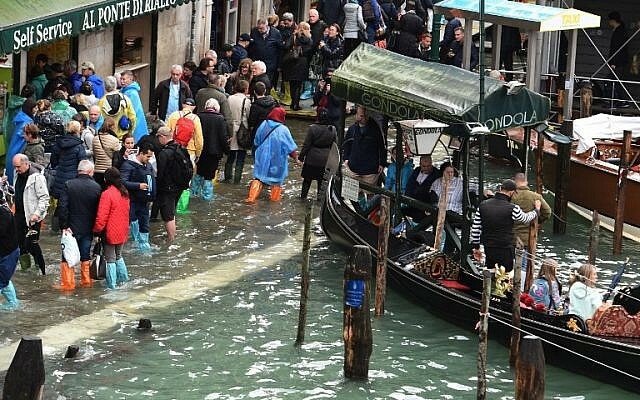 The canal city of Venice, on Italy’s northeast coast, has also experienced some of its worst flooding ever, as well as having to withstand winds of up to 180 kilometers an hour (110 miles an hour).